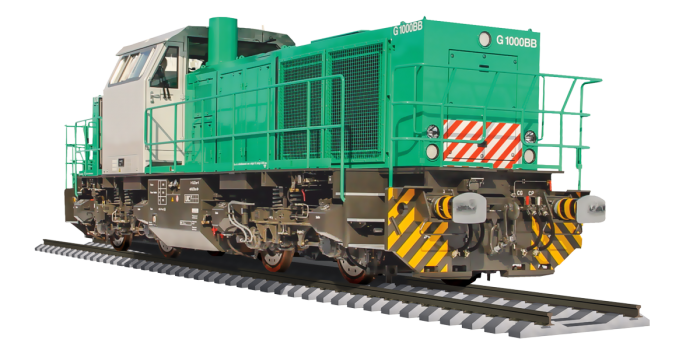 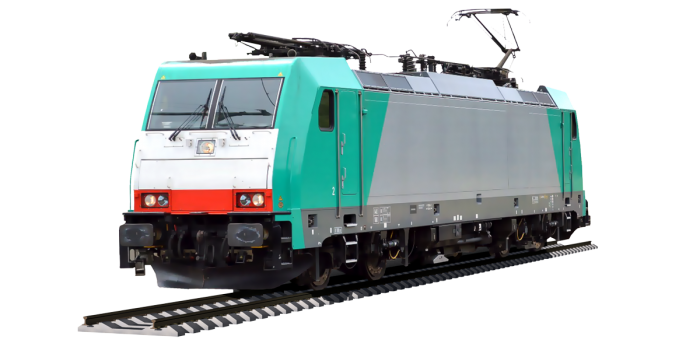 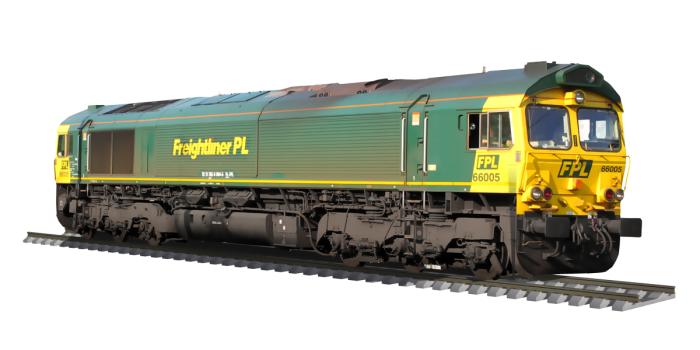 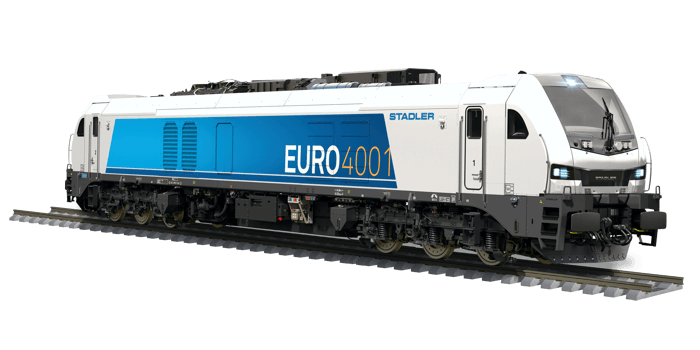 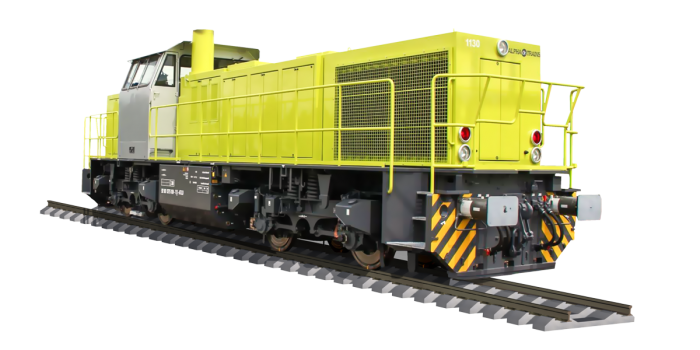 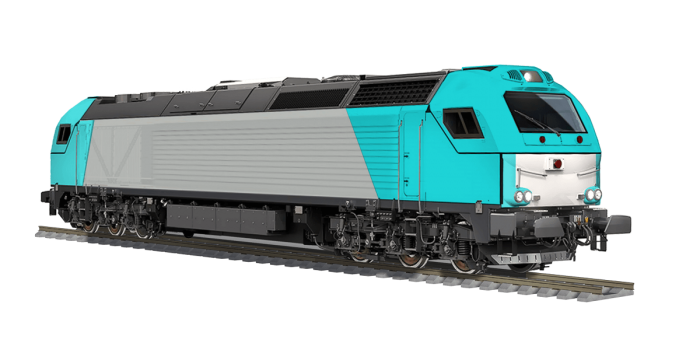 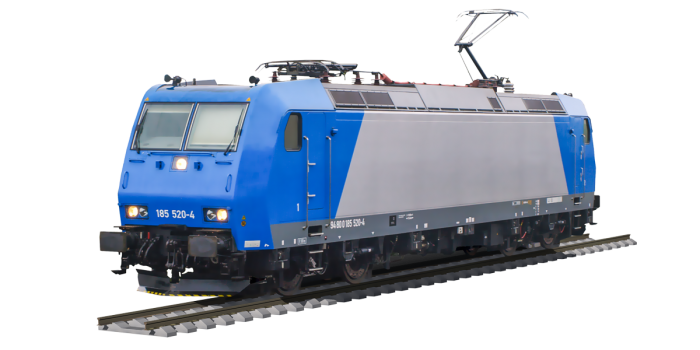 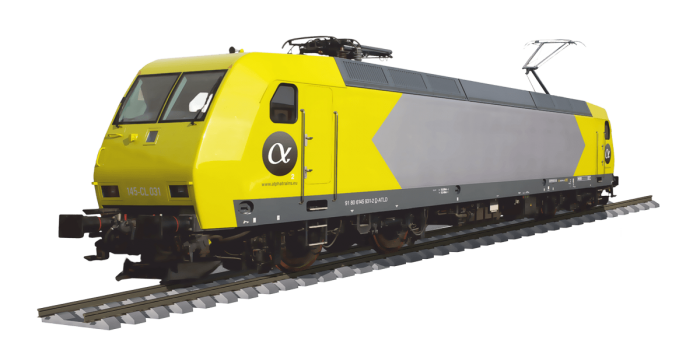 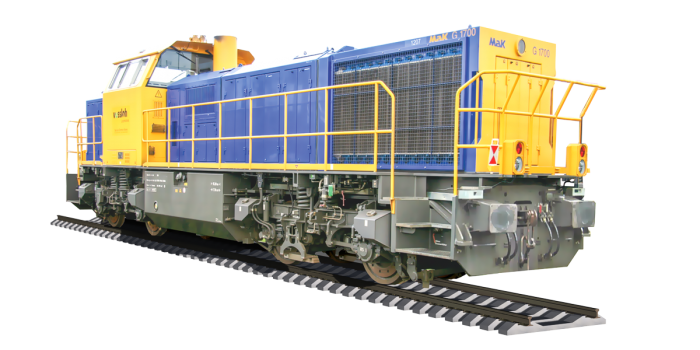 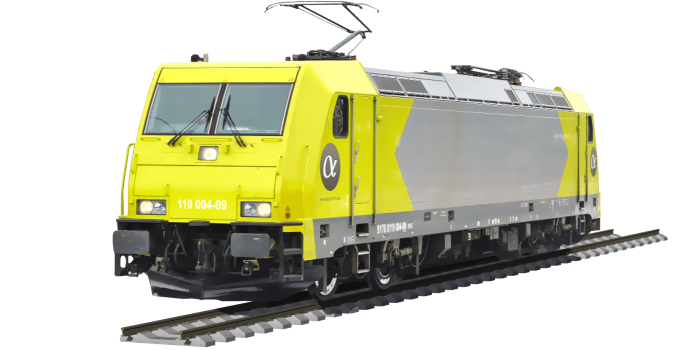 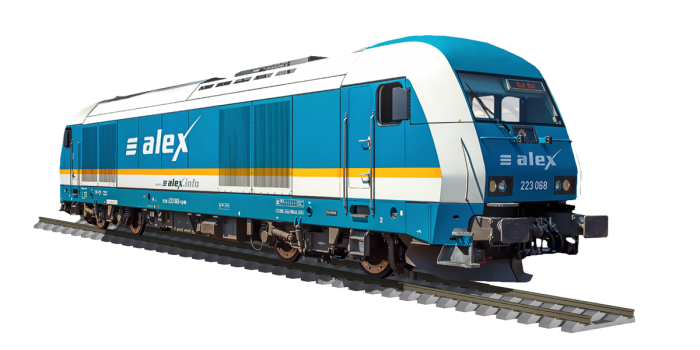 Here you are sure to find the right locomotive to suit your business operating in Europe. 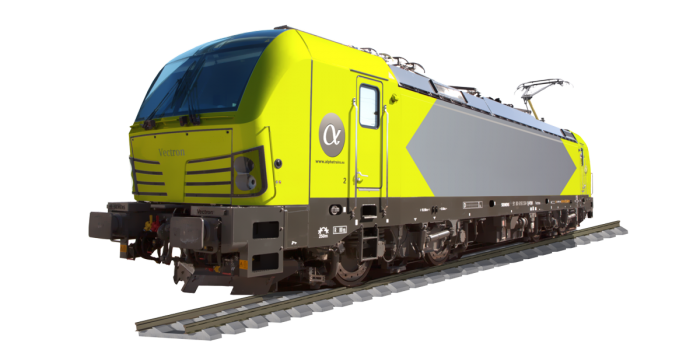 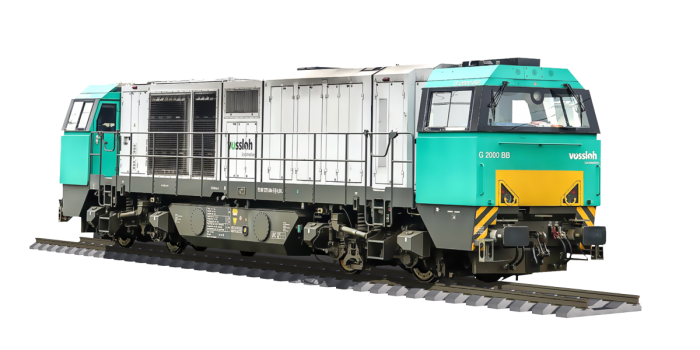 Our fleet is diverse: with our broad portfolio, we offer you the locomotives that fit your ideal requirements. 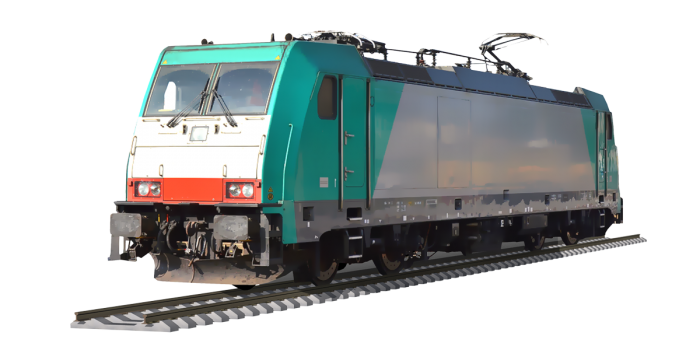 Click on one or more countries and then on the »Find Locomotives« button to find the matching locomotive with detailed information.